I’ll save you the trouble it points to a page on Cargo Collective which is an error page. Lets look at this… It’s blatantly some kind of guerilla marketing thing, it invoked both the interest of my friend on face book and me enough that he posted it to Facebook to say WTF? and I cleaned it up to get it to scan. The fail here is two fold though. 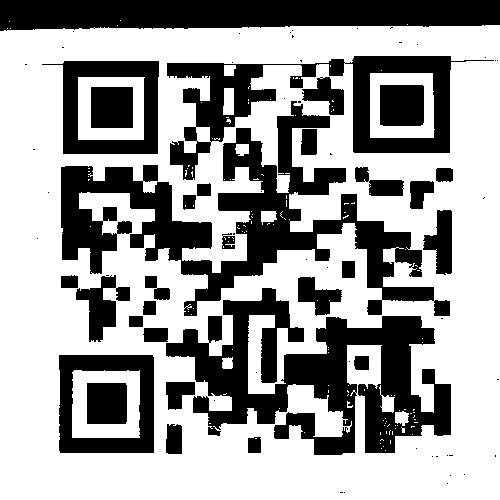 A: It doesn’t scan, they tried to be clever with the QR code and it didn’t work. B: When you do clean it up to scan you are taken to an error page that makes no sense.